Swimming with whale sharks has always been a dream of mine. Now I guess I know where to go! Great post! Hi Jerick! 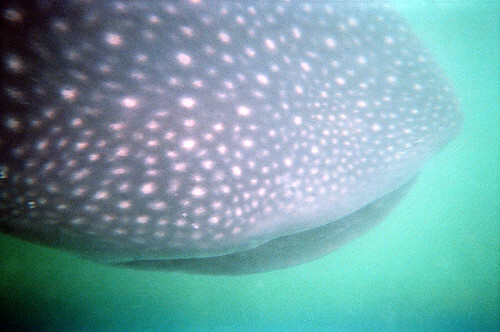 That was totally amazing swimming with whale sharks! You kicking me up to have some swimming trip with Whale sharks. Thanks a lot for sharing this one! 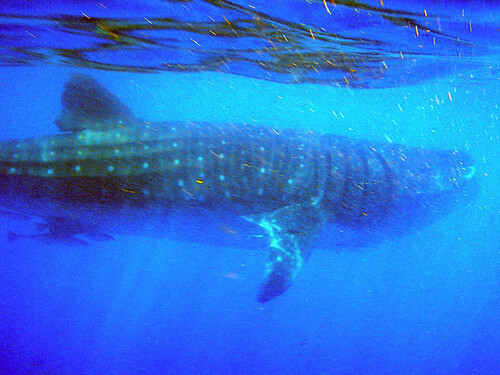 no problem – swimming with whale sharks is one of my most memorable experience! Like it mate, I’m writing a post of my cage dive with great whites. Nice to read a related post. yeah, looking forward to reading it mate! So jealous! Swimming with whale sharks is totally going on my bucket list. It should Chris, definitely one of my most memorable experience!